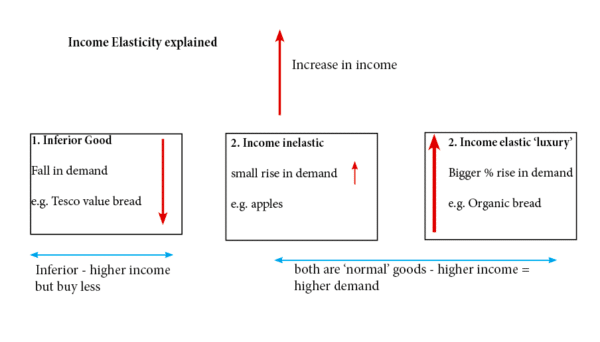 Income elasticity of demand measures the responsiveness of demand to a change in income. This occurs when an increase in income leads to a fall in demand. Therefore YED<0. 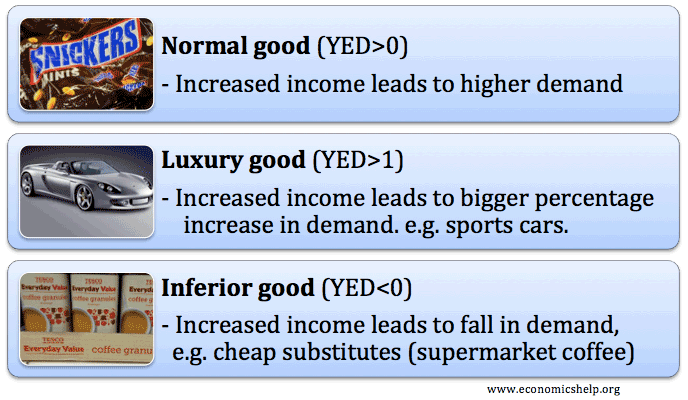 When your income increase you buy better quality goods and so buy less of the low-quality goods. Examples of inferior goods clothes from charity shops, cheap bread. 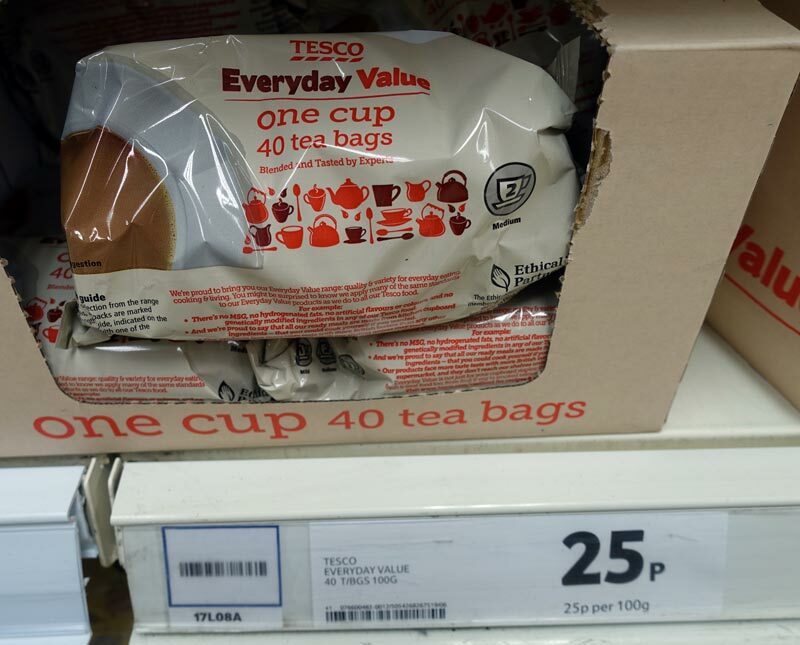 This occurs when an increase in demand causes a bigger percentage increase in demand, therefore YED>1. Luxury goods will also be normal goods and we can say they will be income elastic. 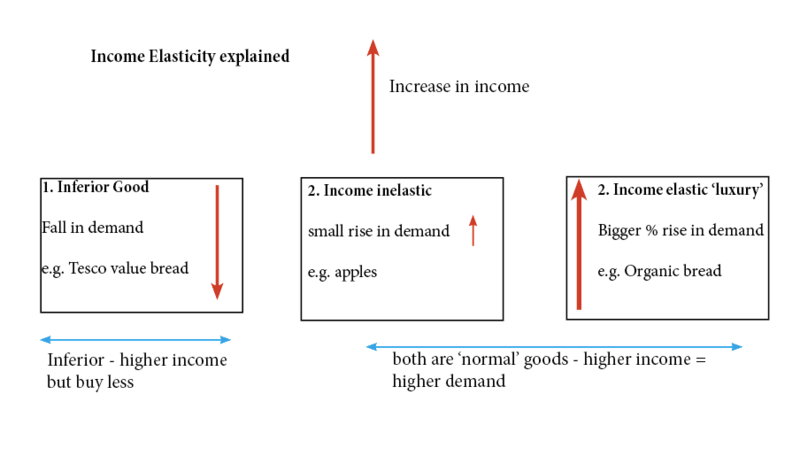 Firms will make use of income elasticity of demand by producing more luxury goods during periods of economic growth. 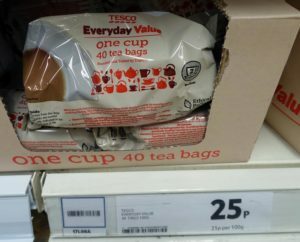 In a recession with falling incomes, supermarkets might be advised to promote more ‘value’ inferior goods.